Password Safe and Manager Pro is your solution! 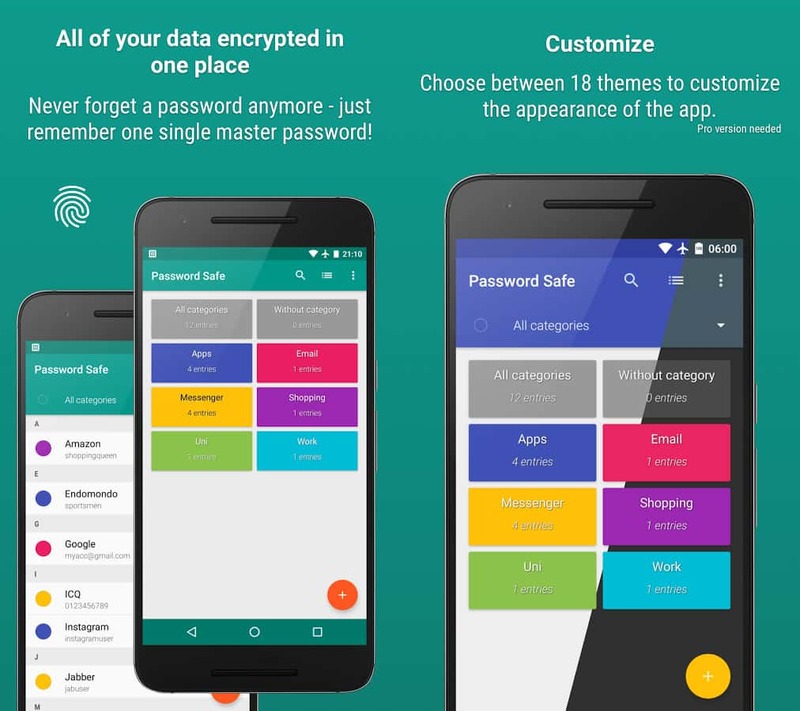 It stores and manages all entered data in an encrypted way, so you have a secure storage of your access data and you only have to remember your master-password. The encryption is based on the Advanced Encryption Standard (AES) 256bit. You can trust Password Safe and Manager 100% as it DOES NOT have any access to the internet.Note, that there is NO sync-feature, because of the missing internet-permissions. So if you want to share the database, upload it to Dropbox (or similiar) and import it from there on another device. 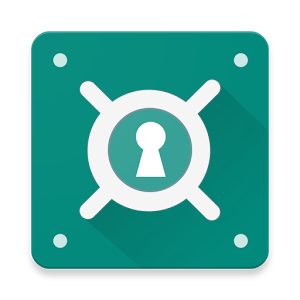 With the included widgets, you can generate as many randomly created passwords right from your homescreen, and it will automatically be copied to your clipboard.